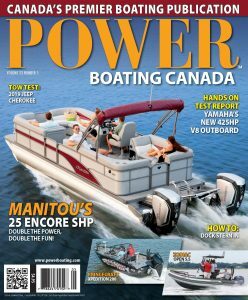 Your password was emailed to you when you subscribed. 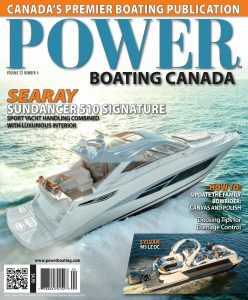 If you have misplaced your password or the welcome email, please email editor@powerboating.com and we'll resend the information. 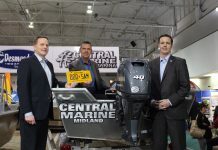 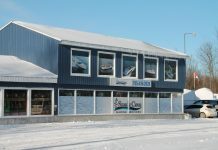 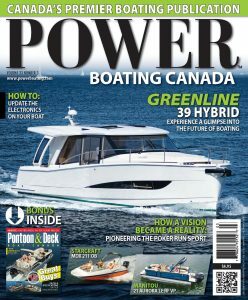 Power Boating Canada 33-3: Greenline 39 Hybrid: A Glimpse into the Future of Boating. 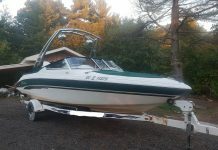 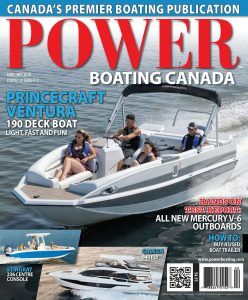 Power Boating Canada 33-2 -PrinceCraft Venture 190 Deck Boat! 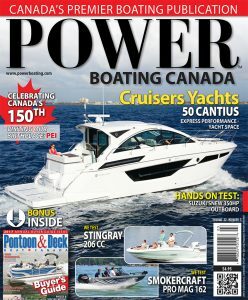 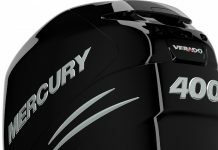 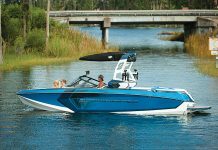 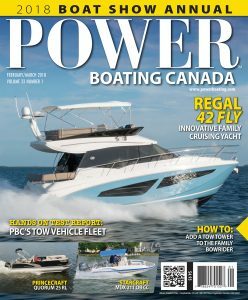 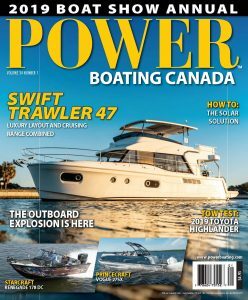 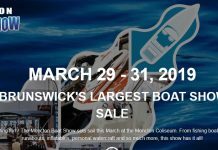 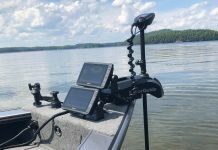 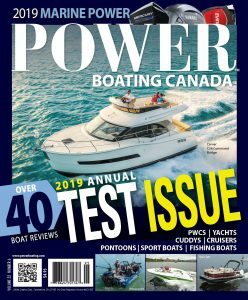 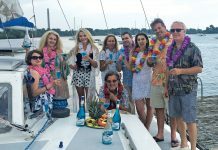 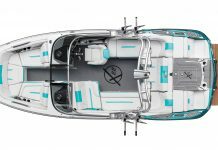 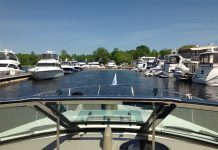 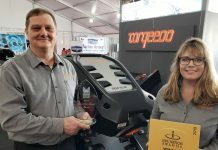 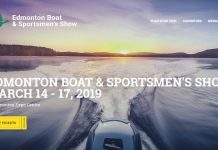 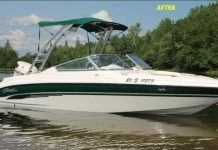 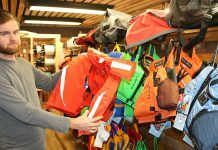 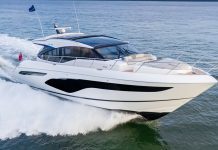 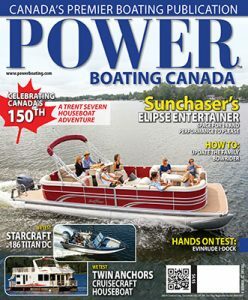 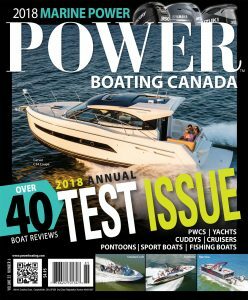 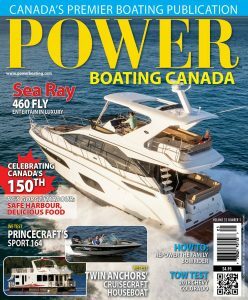 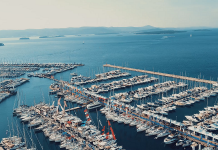 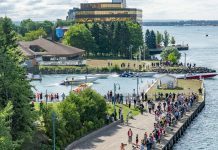 Power Boating Canada 32-6: Over 40 Boats Tested!